Protect your systems with round-the-clock MuleSoft technical support. 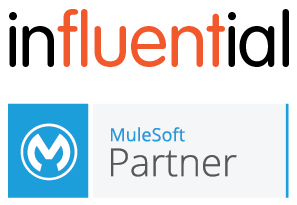 Our MuleSoft team is dedicated to cutting incident rates and resolution times, as well as finding any hidden issues. Keep your systems connected 24/7, ensuring seamless interactions and a positive experience for all. Our ITIL-approved HelpDesk system ensures round-the-clock coverage for your MuleSoft estate, according to your needs. By dealing with MuleSoft experts, you cut the time spent escalating enquiries and get issues solved quickly. With the largest network of MuleSoft candidates in the UK, our recruitment team supplies MuleSoft support staff for all kinds of projects. 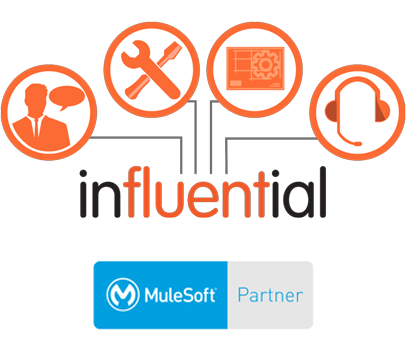 Draw on our specialist knowledge to ensure only the best people look after your MuleSoft systems.